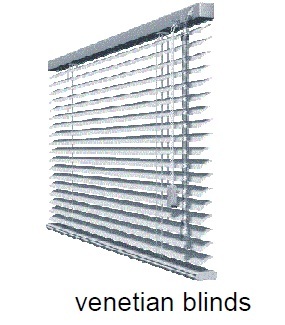 Interior horizontal blinds known more as Venetian blinds are one of the most used sun protection product. 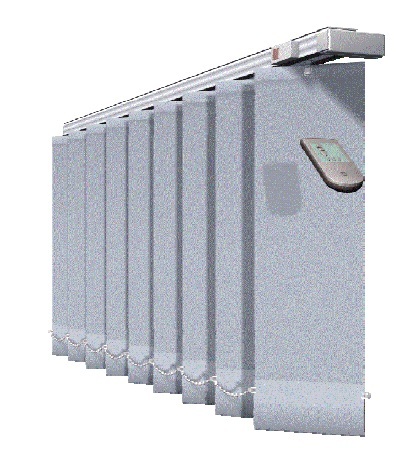 They are remarkable for their vast colour variety which facilitates the interior design. Easy use and ability for supple regulation have made them irreplaceable decorative and functional element for every home and office. Lamellas are made of aluminium with width 16 or 25 mm. 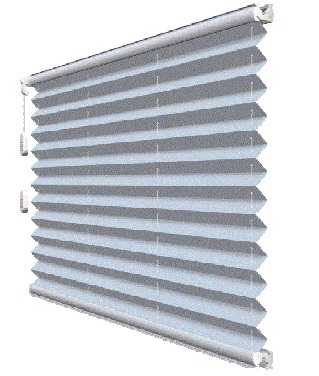 main advantage of these type of blinds is their low price. 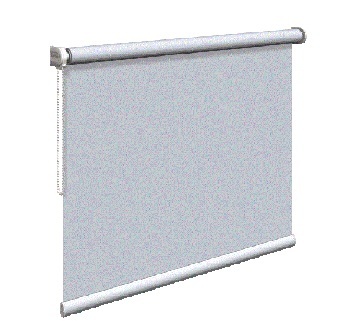 Main disadvantage of interior horizontal blinds is that they don't protect the premises of overheating because they stop the light after its entrance into the premises and with the light enters the sun heat as well.